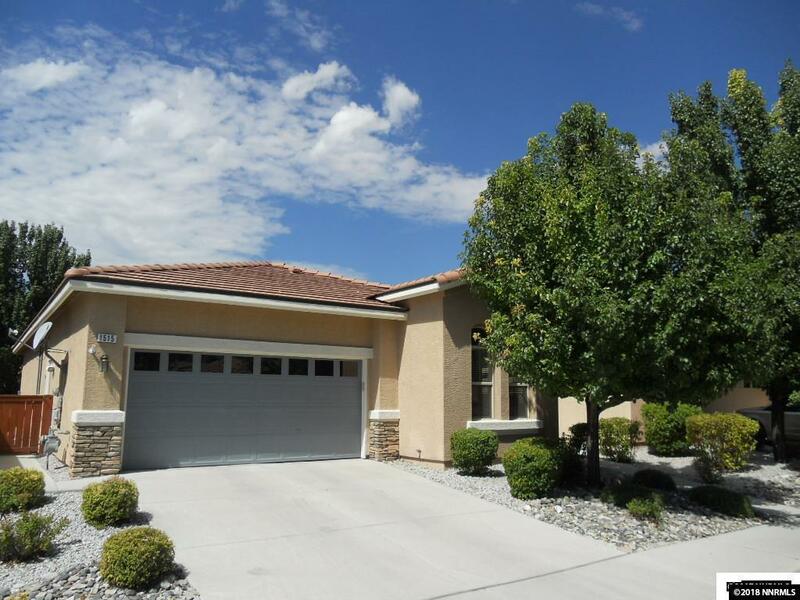 This beautiful 2 bedroom, 2 bath, 2 car garage home is located in the Amazing 55+ Toscana community in the hills of Sparks. This home is bright and open and the yard is just splendid with low maintenance landscaping, a covered patio, and a fountain. This wonderful property is in close proximity to Northern Nevada Medical Center, a major shopping center, post office, and any other thing that your heart may desire. It has newer carpeting and paint throughout and has been well cared for. Listing provided courtesy of Nevada's Best.